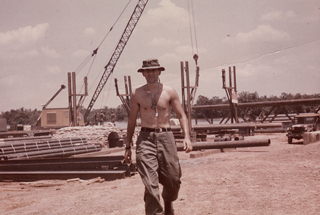 Steve started his construction career in 1954 as an apprentice union carpenter, becoming a journeyman, foreman, superintendent and general superintendent while also obtaining degrees in Architecture and Civil Engineering and post graduate certificates in Occupational Safety and Health and Public Safety/Fire Science. 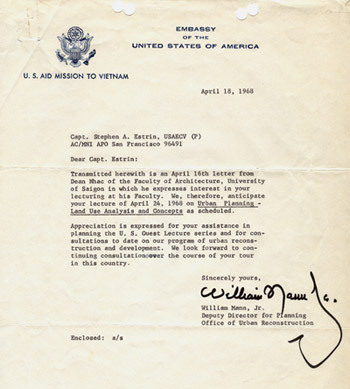 Even while commanding units in the Corps of Engineers in West Germany and Vietnam, he continued his career as a builder, notably constructing the Phu Quong Bridge over the Saigon River in Vietnam, also teaching at Saigon University, School of Architecture. 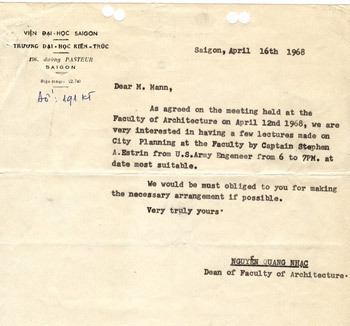 Returning home, he was appointed the Director of Planning , Development and Facilities, County Engineer, Putnam County, NY. 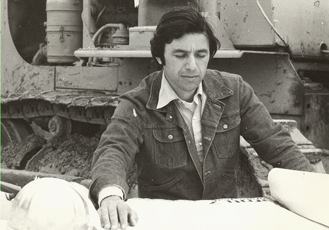 In 1970 and in January 1975, he became the President/CEO of his family‘s construction company; Hy becoming the company‘s Board Chairman and General Superintendent. The company name also changed and a second company was formed in 1978, Estrin Construction, Ltd, permitting expansion into the fields of Design Build and Construction Management. In 1986, Steve became an Adjunct Professor at Mercy College, Dobbs Ferry, NY, teaching occupational safety and health and in 1991, he was appointed a Visiting Professor, remaining in that position until 1993. 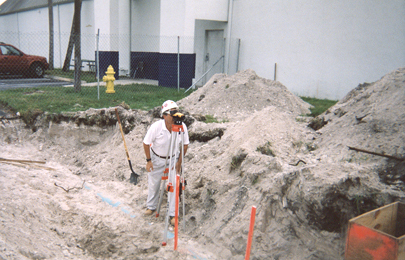 In 2008, the company ceased all construction activities to focus on the work in forensic construction services which had been growing since the 1980‘s. As before, Steve remains at the head of the company, directing its performance in this specialized field of construction.